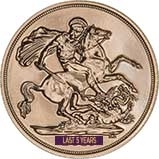 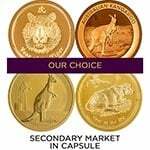 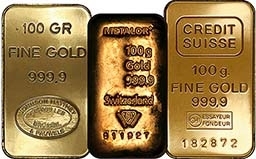 Buy low price gold and silver coins and bars online All best value products are our best price deals and the correct choice if you're looking to invest in gold and silver. 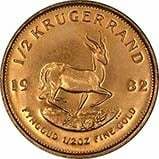 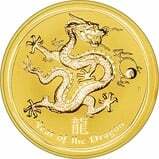 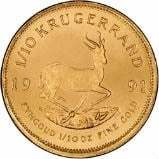 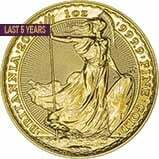 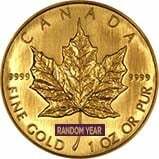 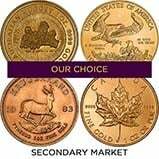 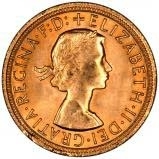 purely for its intrinsic content Our choice items include one-ounce gold coins, Krugerrands, Britannia's, gold maples, philharmonic. 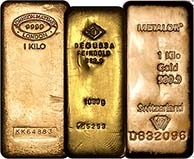 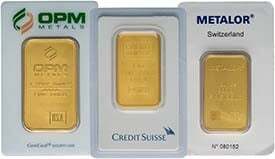 We also provide our choice gold bars from a range of refineries at the lowest premiums possible. 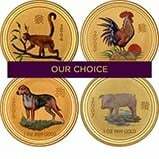 Please get in touch on 01253 343081 if you struggle to find what you are looking for. 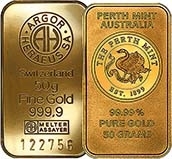 The gold and silver price constantly fluctuates. 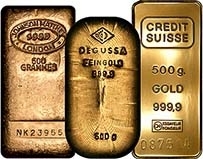 Why not track the live gold price and live silver price using our real time precious metal charts refreshed every 5 seconds!